Just like most tourist destinations in Italy, Venice is expensive when it comes to food. Among the hundreds of eateries in Venice, it’s easy to fall in the so-called tourist traps, especially in the Floating City. If you want to enjoy a delicious, typical venetian meal on your holiday, keep reading! It is possible to find authentic trattorias, osterias and bacari that won’t drain your wallet…you just need a local’s advice. We guarantee you won’t leave the island with unsatisfied tastebuds. Here’s our guide to eating in Venice on a budget. 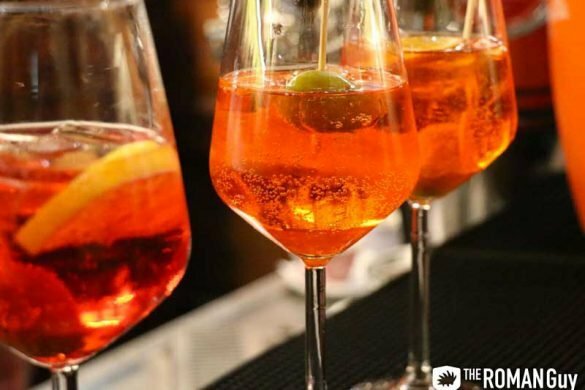 Venetians prefer like to stay on the cheap side and opt for bacari, a typical bar that serves both alcohol and small meals using fresh and local ingredients. 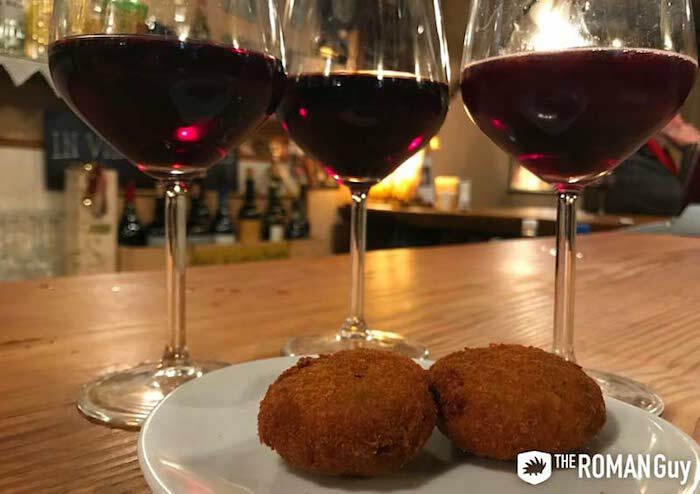 The best way to embrace the “happy hour” culture in Venice is to sit by the canal waterfront with a glass of wine and cicchetti, the typical finger food. It’s normal to walk around with a frittura mista, a flavorful mix of fried seafood and a drink. The concept is to taste up to 10 different little samples (from €0,50 to €10 a piece) that belong to the tradition. Il Paradiso Perduto is a local’s favorite when it comes to delectable finger food and nighttime entertainment. When in Venice, don’t skip the baccalà, a codfish spread served on warm, crunchy bread, and sarde in saor, sweet and sour sardines! 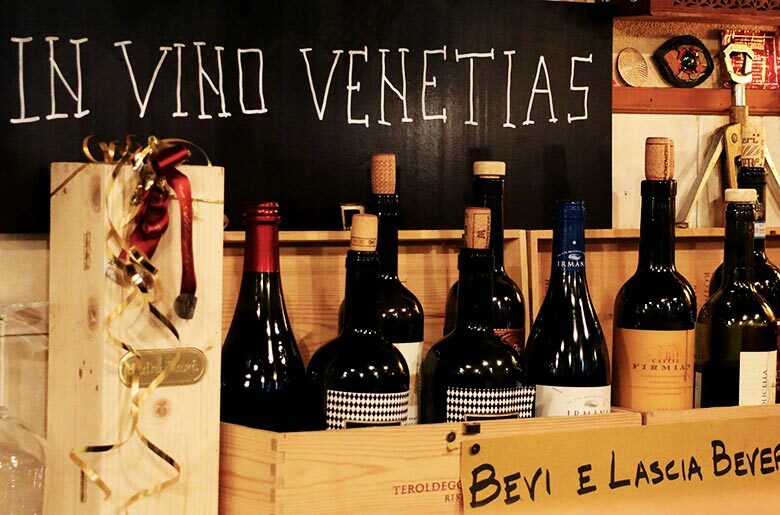 If eating in Venice on a budget looks impossible at first, you’ll be pleasantly surprised at the cost of local wines and prosecco. A glass only costs you around €1- €3 per glass. Don’t be surprised when you see people drinking in the streets from 12pm until late at night. Enjoying a glass in the shade during the summer is a tradition for the Venetian working class. In fact, the typical wine is called ombra, which means shade, from the habit of hiding in the shade for a drink during the lunch break. Head to Cantinone Già Schiavi, located next to the historic gondola factory, and Bacareto da Lele, a landmark for university students, for an authentic experience. Here’s the thing: if you stop for food close to St. Mark’s Square, Doge’s Palace, Rialto and other main sights in Venice, you’re setting yourself up for a tourist trap. There’s always some sort of news about super salty checks at the outdoor cafes in St. Mark’s Square in Venice, as the price for sitting, also called coperto, is insanely high. If you still want to experience the magic of getting espresso coffee at one of the historic cafes, such as Florian, get it at the counter! You’ll feel more like a local and only spend €1,50. Eating in Venice on a budget is absolutely possible, but you need to know where to look. The best way to get a quality, hearty meal in Venice is go to a traditional, family-run Trattoria. Portions are larger and the local staff will be happy to share their culture and serve their best meal. The stories behind Venetian dishes always make for an enjoyable experience. Risi e bisi, a simple but flavorful dish of rice and green peas, used to be the Doge’s favorite and a good luck charm for those who ate it at his table. Trattoria alla Rampa is one of the oldest restaurants in Venice. 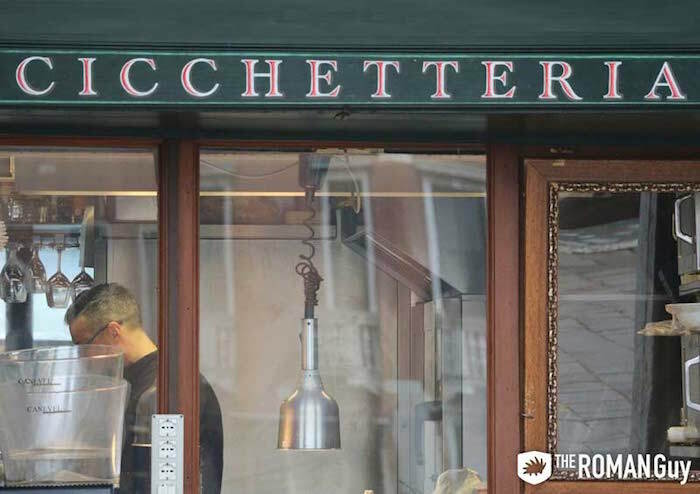 With an average price of €12 per person, this restaurant provides incredible traditional meals using all fresh, seasonal ingredients and seafood, according to the daily catch. Trattoria dalla Marisa is a classic favorite, thanks to the low prices and closeness to the Jewish Ghetto. 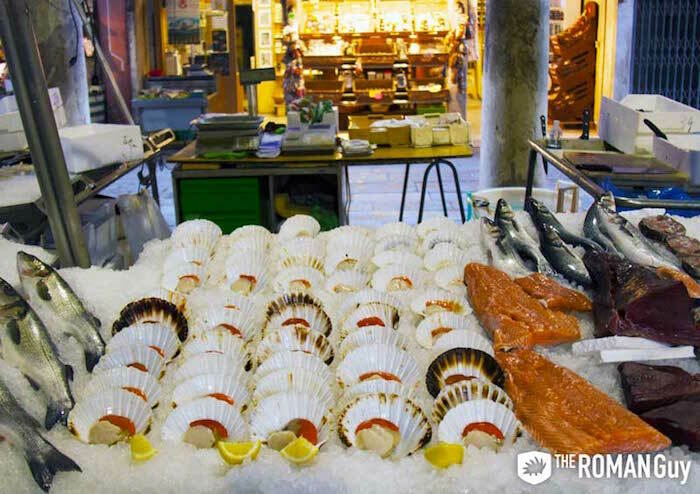 Ultimately, the best way to eat in Venice on a budget is to dive into the local culture and take a stroll through the local produce and fish market. During the Serenissima, between the XV and XVIII century, exotic products were coming from all over the world all the time. For this reason, each district had at least one small market where people could buy produce and exchange rare finds. The Rialto Market is one of the largest markets, still populated nowadays. There, you’ll still see Venetian ladies and men bargain goods and look for the best deal. It is a great opportunity to get fish from the multiple fresh street food stands nearby. If you want to jump on a local Venice food tour and experience all the specialties mentioned, we’ll take you. 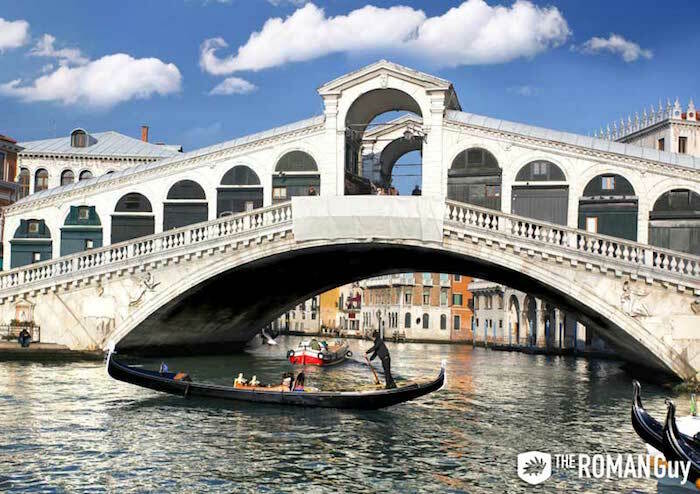 You’ll even score a scenic gondola ride afterwards, you’re welcome! 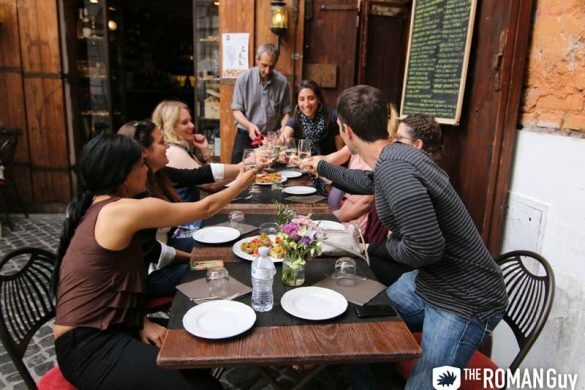 Do you want to hear more about eating in Venice on a budget? 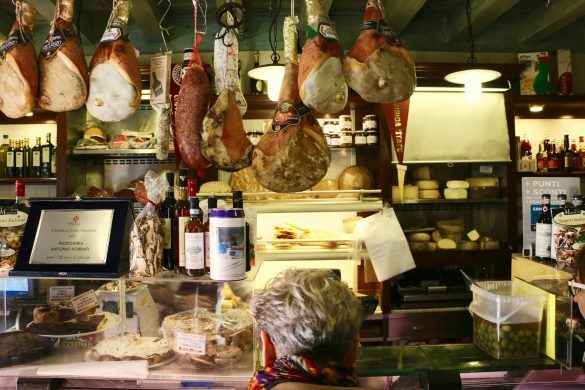 Read our article and discover 5 traditional foods you can only eat in Venice!